We have many things in this lifetime that may disappoint us or even at times feel like life is a roller coaster. I found myself dreaming last night and in my dreams. I kept hearing millions of people around the world stating… “What If”. This was being repeated over and over amongst many people across the globe. We have No stability in the what if, Maybe, probably, would’ve, Could’ve, Should’ve. Imagine for a moment God’s team. The designer, architect, plumber, builder, and even the electrician. The beauty of blueprints is the team always makes room for error with a set of additional blue prints should something go wrong or not as planned. 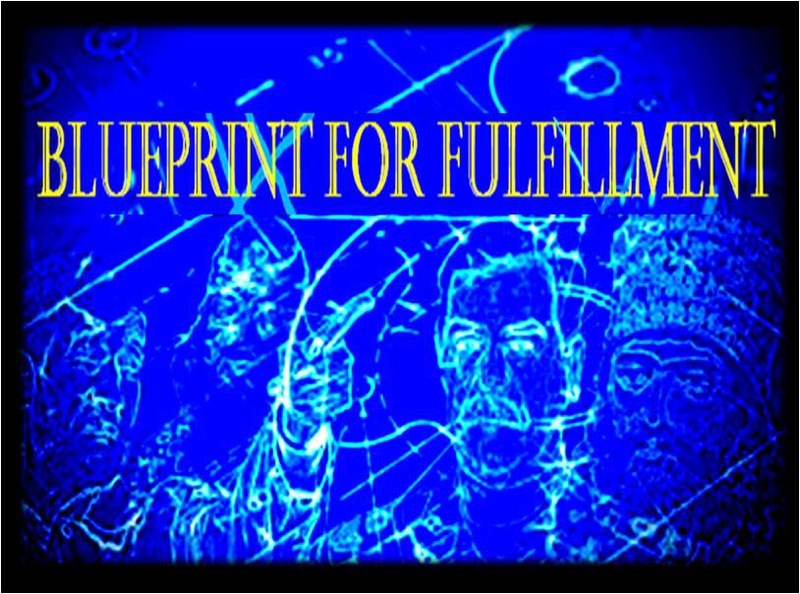 Man has the idea of a set of their own blueprints that interfere with God’s team. Thank God for re-construction, tear downs, and bulldozers. Overall the main goal is to make sure the foundation is solid from day one. No matter how many designs and prints if the core of the building isn’t stable it will fall. Through this dream I found myself telling the world of the stability of God. You may be in a situation with a maybe, probably, what if, but the stability of God is unmovable and unshakable. We have the power to speak to any unstable situation in our lives. You know who you can count on regardless of past disappointment. The instability of the world will continue to grow to reflect the true stability of God’s divine power! “There is no one holy like the LORD, Indeed, there is no one besides You, Nor is there any rock like our God. “For who is God, besides the LORD? And who is a rock, besides our God?